Hailing from Sheffield Steel City in the North of England. Nick Moss aka Groove Assassin has been in the game for 20+ years. 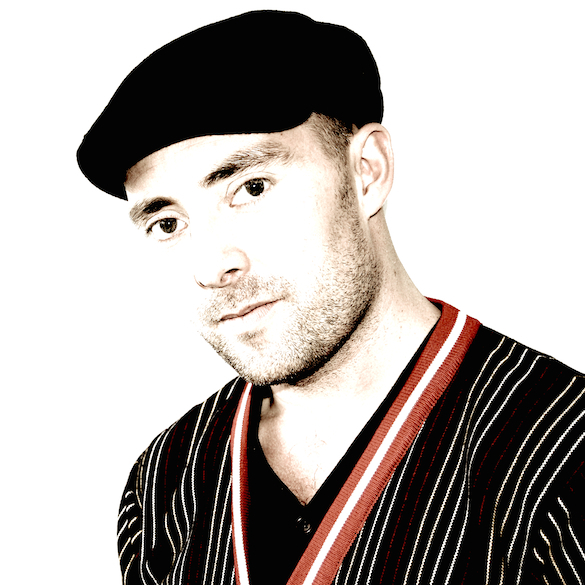 Nick was raised on a diet of Funk, Jazz Funk, Latin, Soul and Disco which he utilizes both in his productions and his Dj sets. His productions can be found on a plethora of labels like Defected, King Street, Tony Records, Tribe Records, Foliage Records, Room Control, Deep Haven, Transport & Nite Grooves. Has to be my Ableton Push controller. Its a recent addition to my studio. I’ve had it about 6 months now but use it on every single production along with my production partner Dino Dan. 2. Why do you love it & what makes it special? 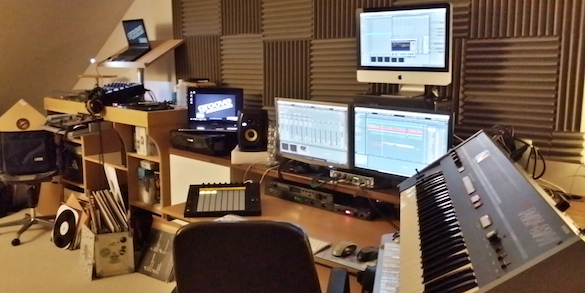 It’s just so fast for knocking up a track, it makes everything more hands on. 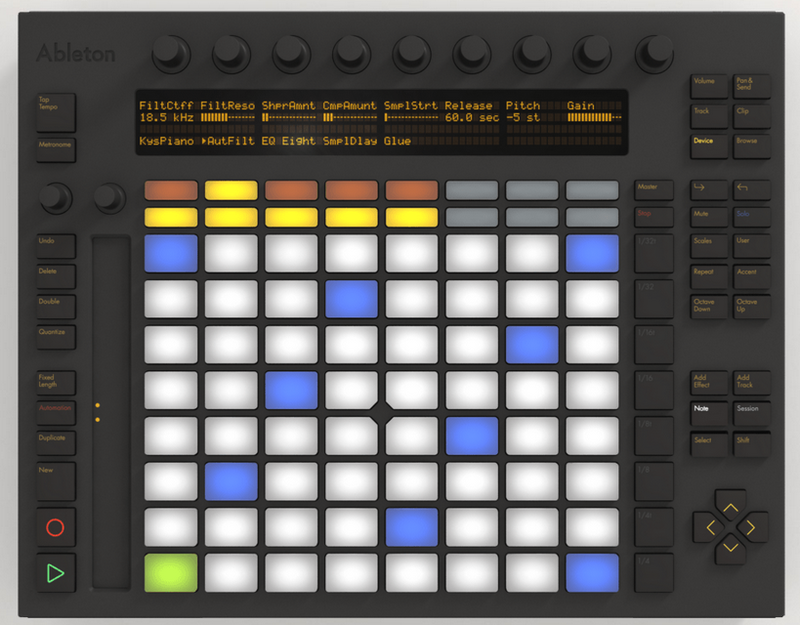 I’ve made a load of custom drum racks within Ableton (single drum hits, chord stabs, vocal chops, FX’s) and it has some great hands on functions including a great swing function. I can control all my VST and AU plugins directly from the controller, I rarely have to use the mouse anymore, the chord function and recently added step sequencer for VSTs/AU takes it to the next level. I’ve worked with Ableton since version 5 so to get a controller that was built especially for Ableton and all of its many functions was a dream come true! It’s made my work flow so much faster. I’m discovering new tricks and tips everyday. Hands down the best piece of kit i’ve had since the MPC2000 and i’ve probably only discovered about 50% of its capability. 3. What are the various ways you use it? I mainly use it for programming my drums, playing chord phrases and step sequencing with my VST/AU plugins so I can play anything from chords to basslines to lead synths, vocal chops anything. 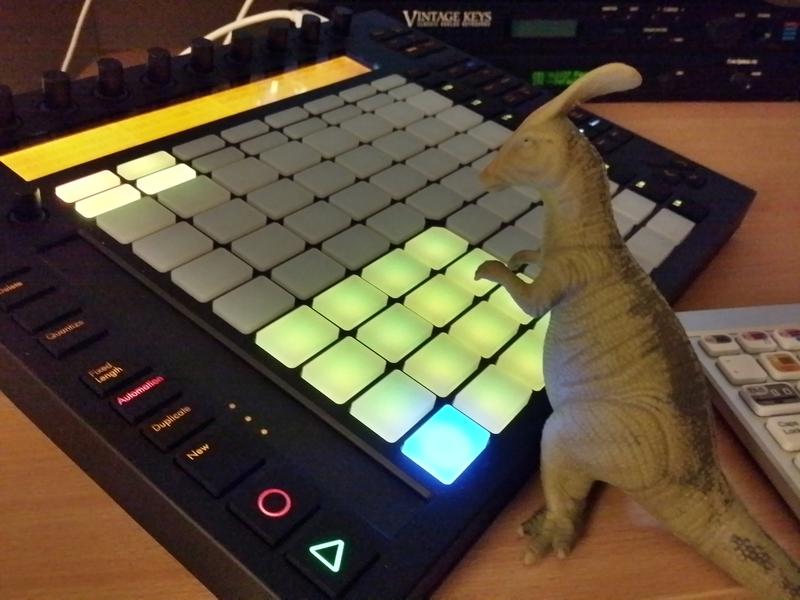 The pads are great, very MPC like and very responsive. Its great for live automation recording, volume fades, filter sweepsall in realtime triggering different sounds and scenes. I’d love to incorporate it eventually into my Dj sets that would be very interesting but I’m still at relatively early stages with that and I’m more focused on using it as more of a production tool at the moment. 4. Tell us 1-3 tracks you used it on? and for my forthcoming remix on Musol records of Eddie Amador & Dany Cohiba – Afterhours around the World . (Due on 24th March) Traxsource EXCLUSIVE!